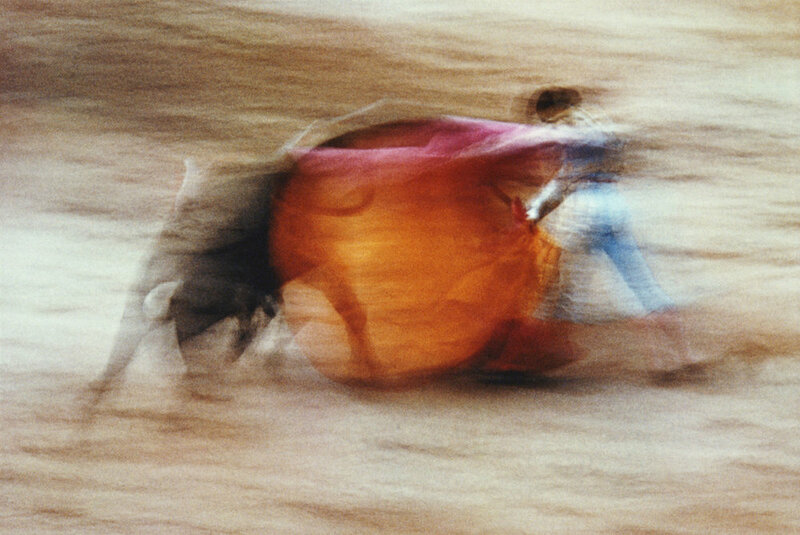 Ernst Haas is acclaimed as one of the most celebrated and influential photographers of the 20th century and considered one of the pioneers of color photography. Haas was born in Vienna in 1921, and took up photography after the war. His early work on Austrian returning prisoners of war brought him to the attention of LIFE magazine. He declined a job offer as staff photographer in order to keep his independence. At the invitation of Robert Capa, Haas joined Magnum in 1949, developing close associations with Capa, Henri Cartier-Bresson, and Werner Bishof. 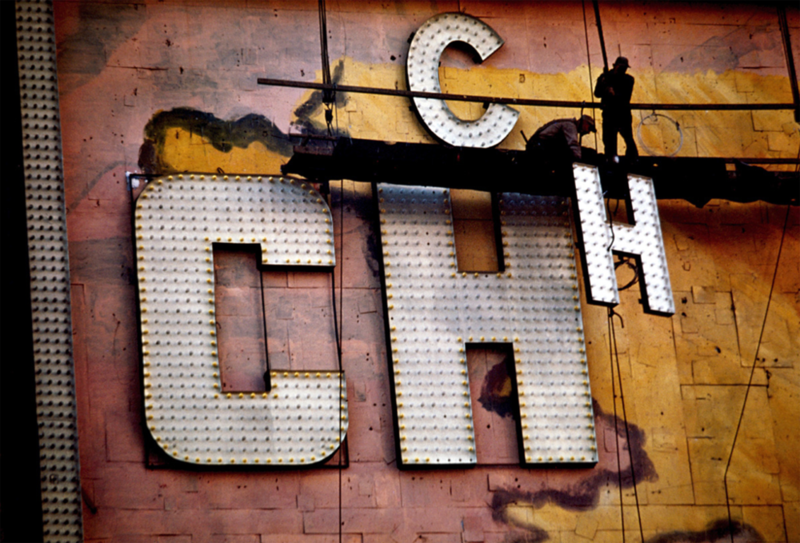 Haas moved to the United States in 1951 and soon after, began experimenting with Kodachrome color film. He went on to become the premier color photographer of the 1950s. In 1953 LIFE magazine published his groundbreaking 24-page color photo essay on New York City. This was the first time such a large color photo feature was published by LIFE. 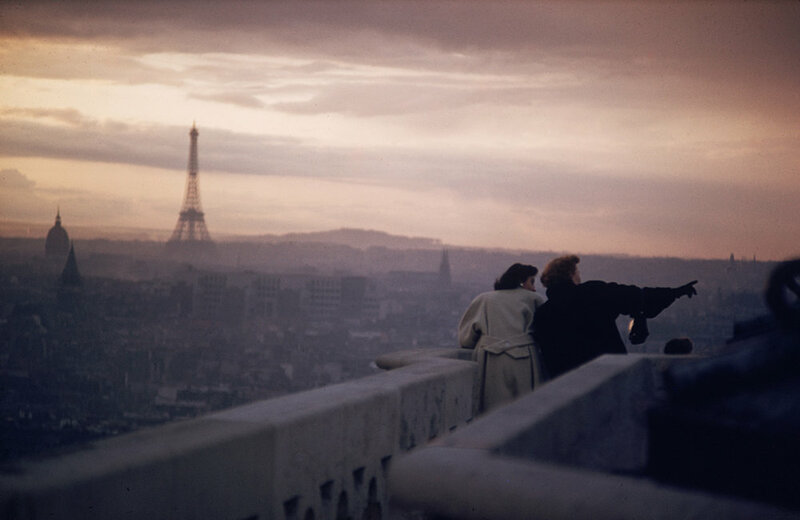 In 1962 a retrospective of his work was the first color photography exhibition held at New York’s Museum of Modern Art. Throughout his career, Haas traveled extensively, photographing for LIFE, Vogue, and Look, to name a few of many influential publications. He authored four books during his lifetime: The Creation (1971), In America (1975), In Germany (1976), and Himalayan Pilgrimage (1978). Ernst Haas received the Hasselblad award in 1986, the year of his death. Haas has continued to be the subject of museum exhibitions and publications such as Ernst Haas, Color Photography(1989), Ernst Haas in Black and White (1992), and Color Correction (2011). 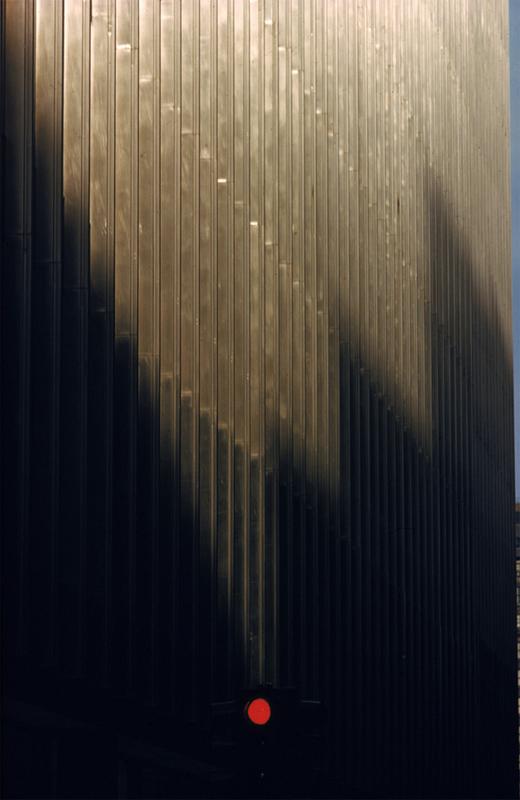 The Ernst Haas Studio, located in New York, continues to manage Haas's legacy, aiding researchers and overseeing all projects related to his work.